Blazing Electronics is a known trusted company that provides customers the highest price for their used or new phones or other electronic devices. 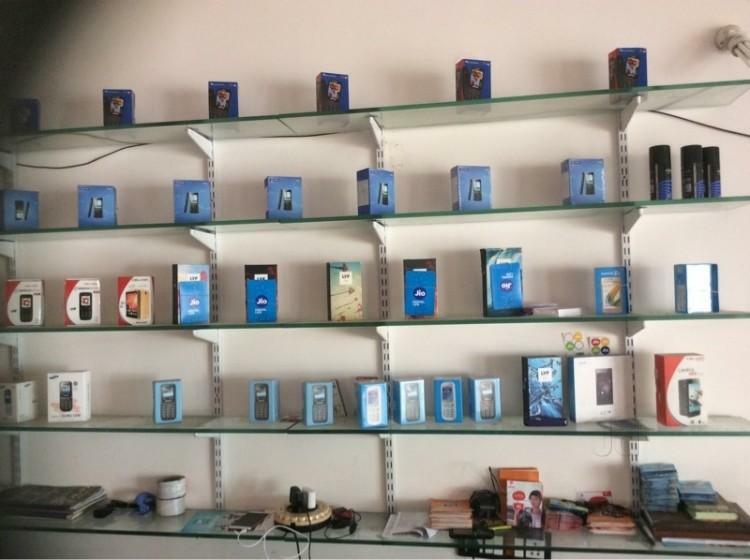 The mission of Blazing Electronics is to give value to the customers. Blazing Electronics pays you in a timely manner not only for your phone but also for your Ipad. No matter in what condition your item is, we will send you fast cash, we buy broken items and even water damage. We handle your electronics responsibly with the goal of improving the environment by reducing electronic waste. In 2008, a member of Blazing Electronics started to buy and refurbish cell phones locally in Wichita Kansas, after a few years the demand for smartphones grew bigger and he decided to add 1 more partner and created a new company called "Blazing Electronics" in 2013. The two team members went together to the school of engineering at Wichita State University; they developed a friendship through their love for electronics. They are fascinated by new technology and they are continuously working hard fixing, and refurbishing smartphones in order to provide customers with the best quality and the best price in the market. Blazing Electronicsgives more money for smartphones compared to other competitors. In this technological era when people are throwing away their phones and buying new ones, Blazing Electronics contributes to the environment by recycling all of those phones for new users thus helping to keep a clean environment. Don't forget to visit our Facebook and twitter pages for more news and updates.